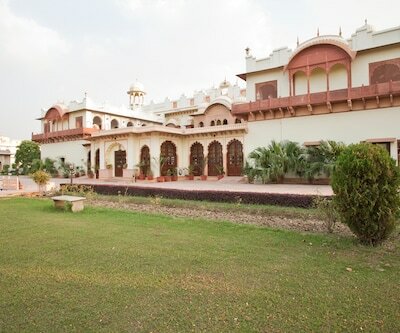 Hotel Shiv Vilas Palace has an in-house restaurant available for its guests. 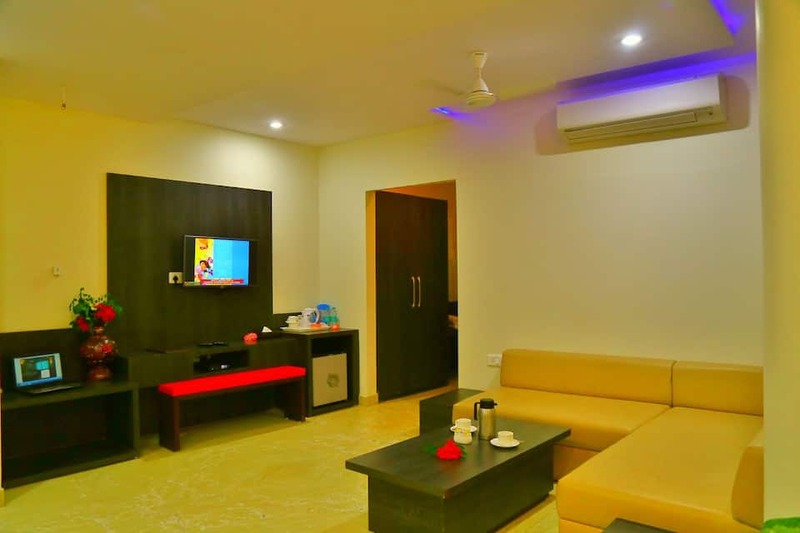 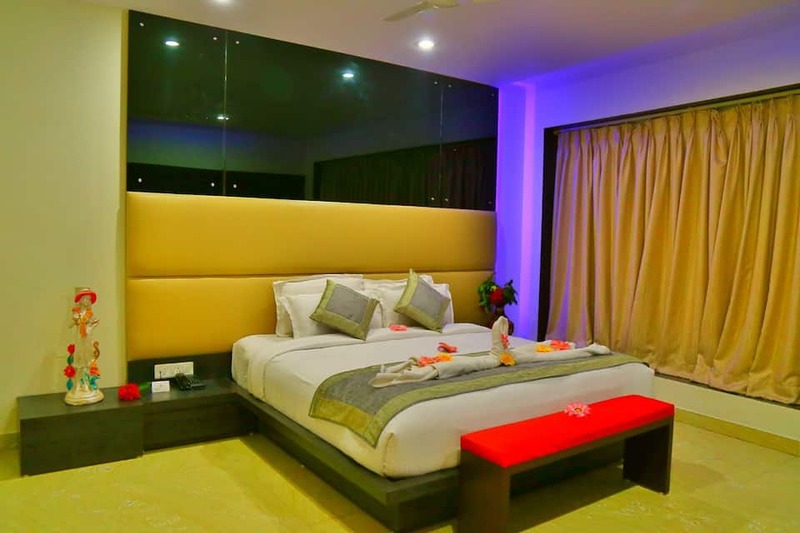 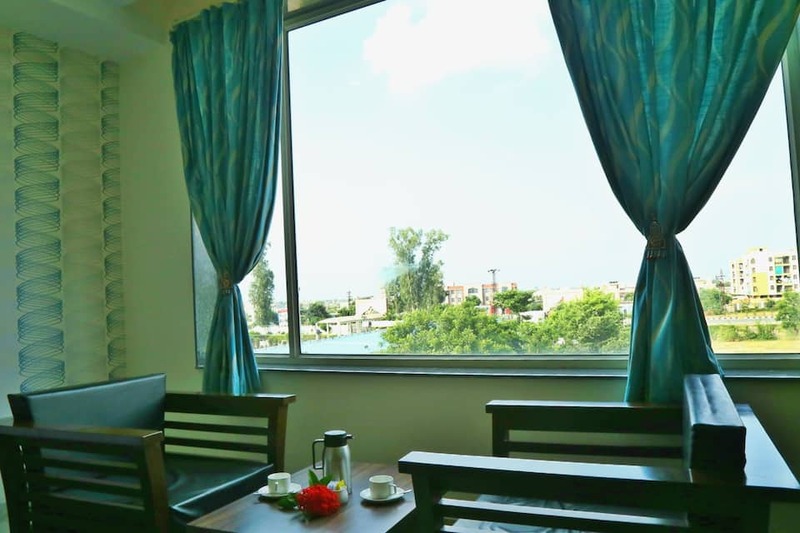 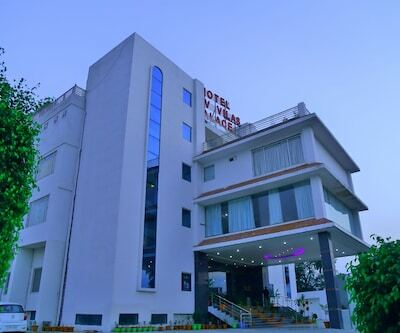 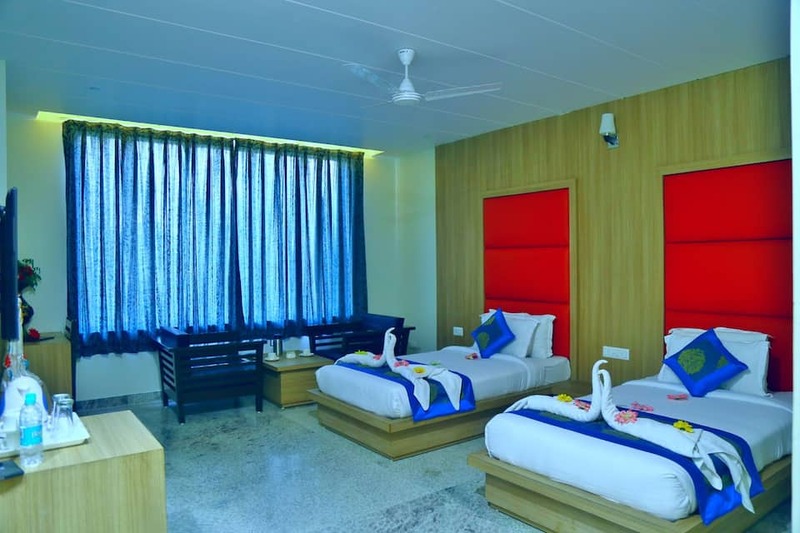 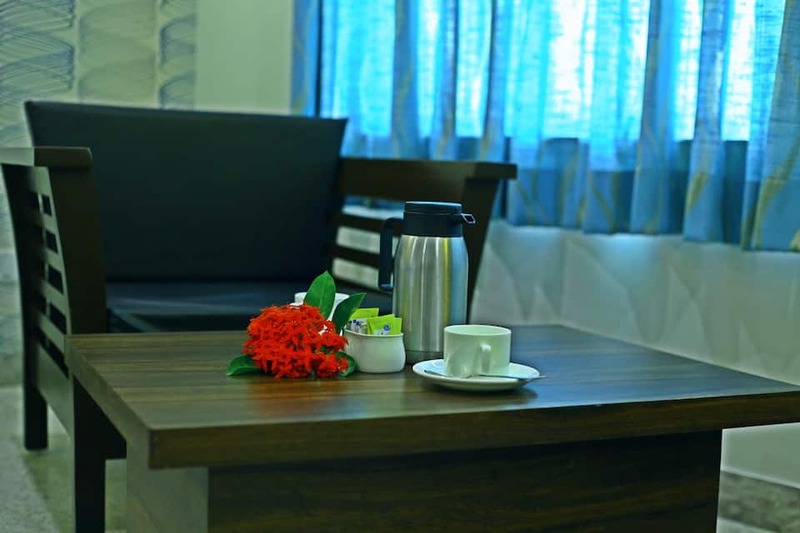 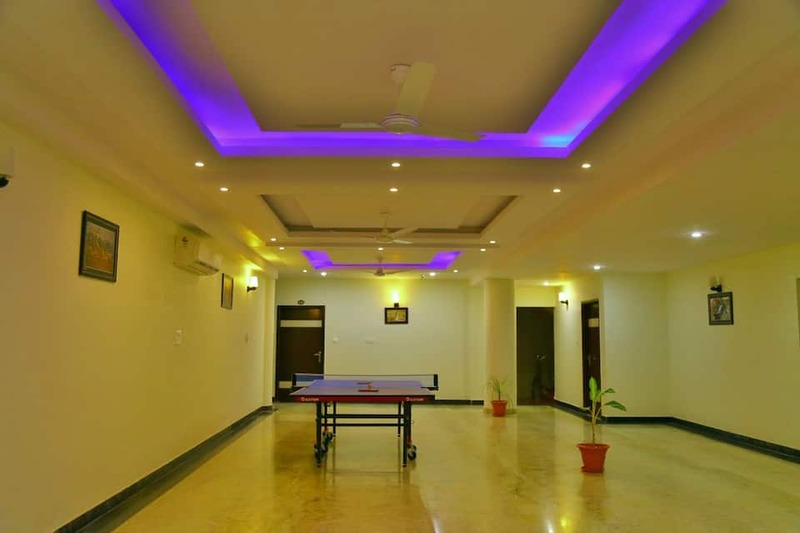 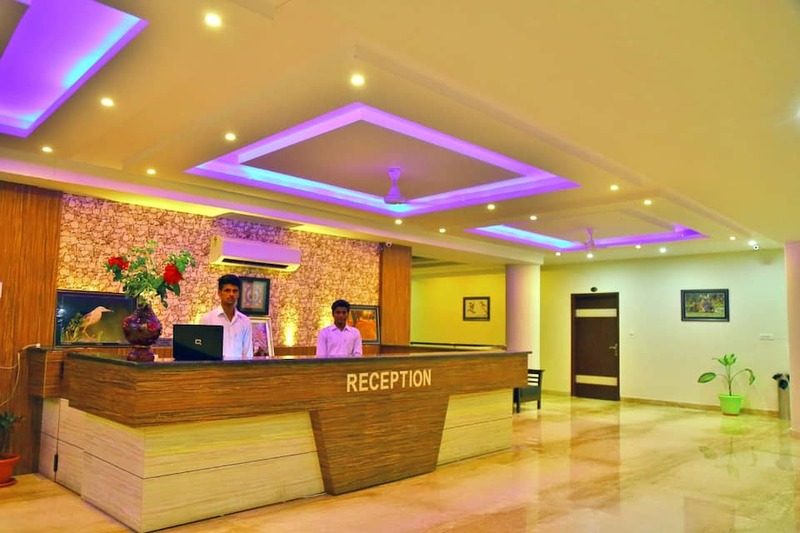 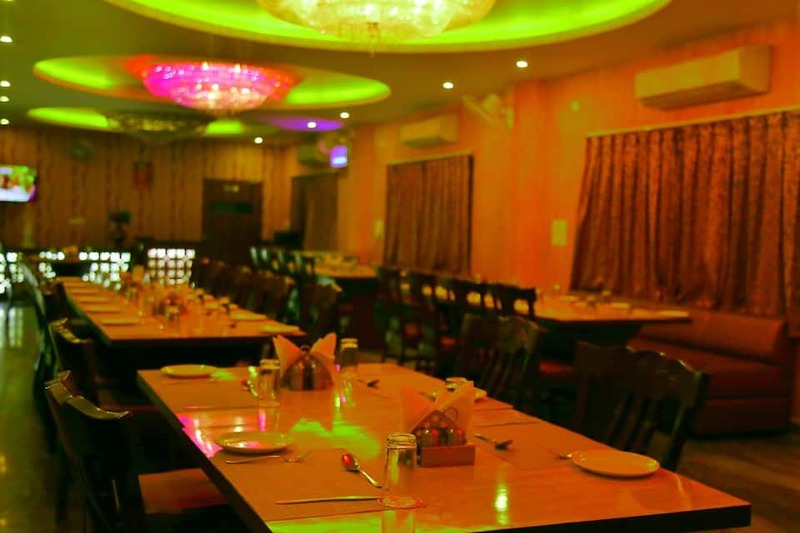 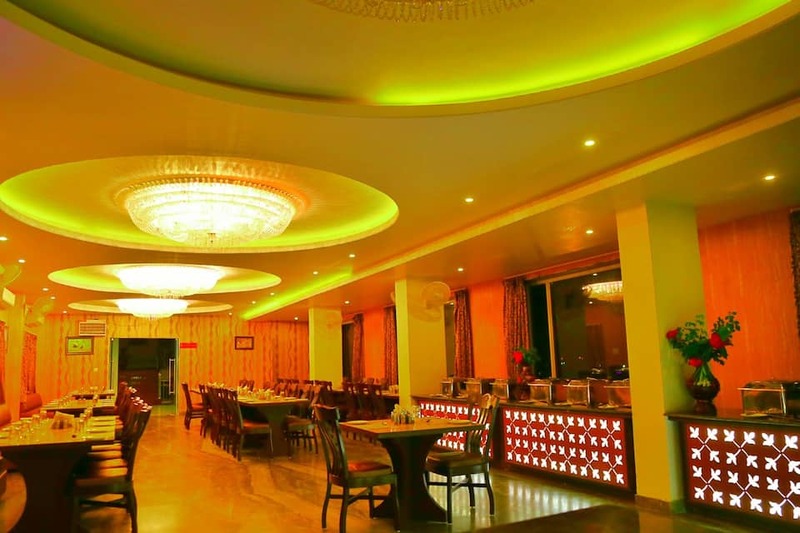 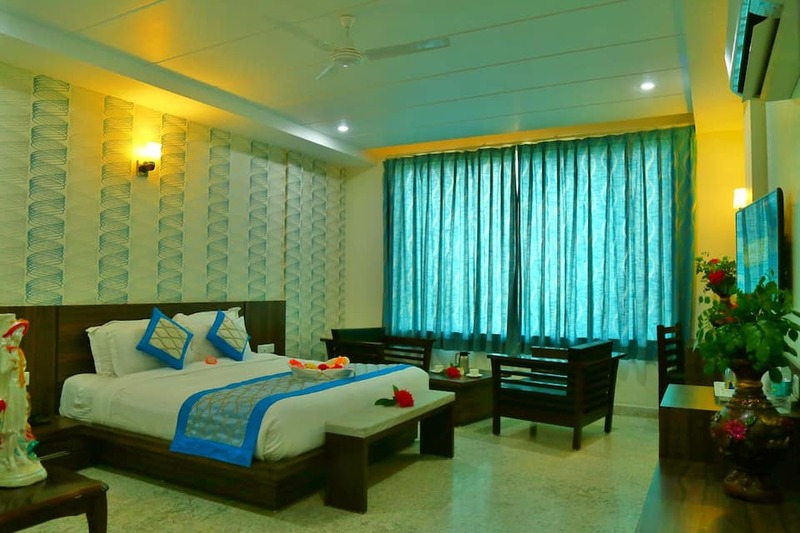 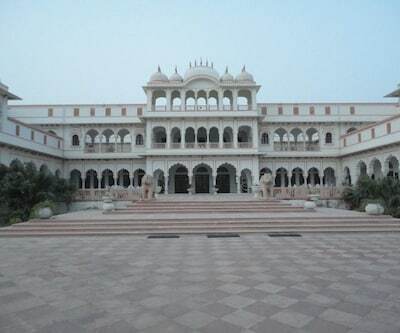 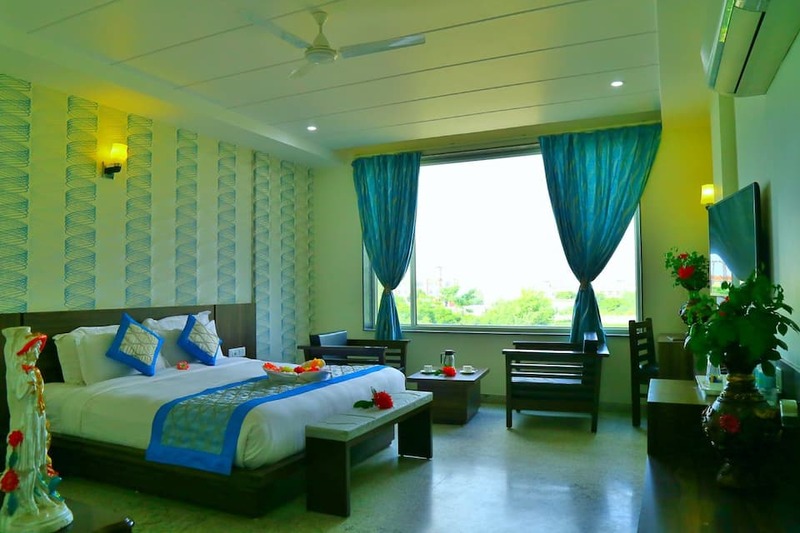 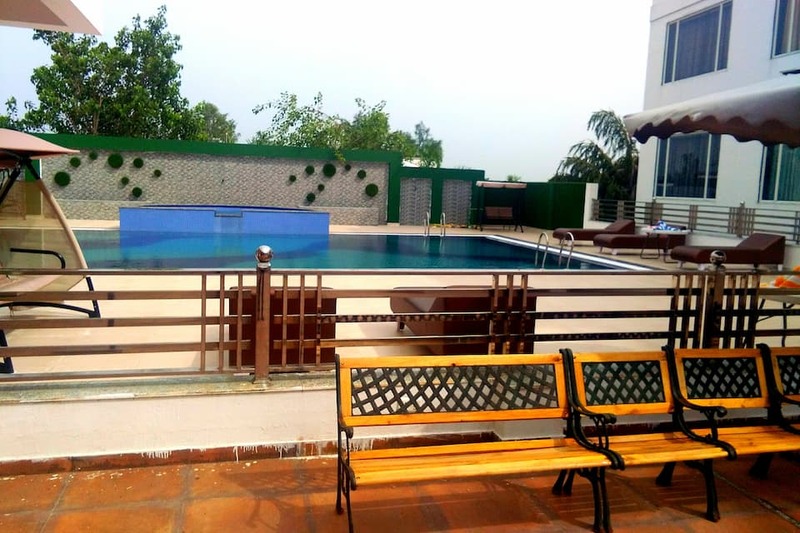 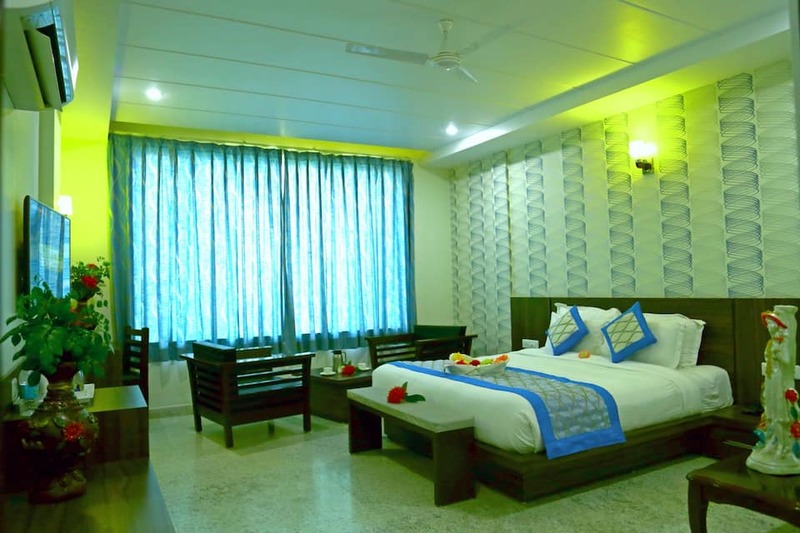 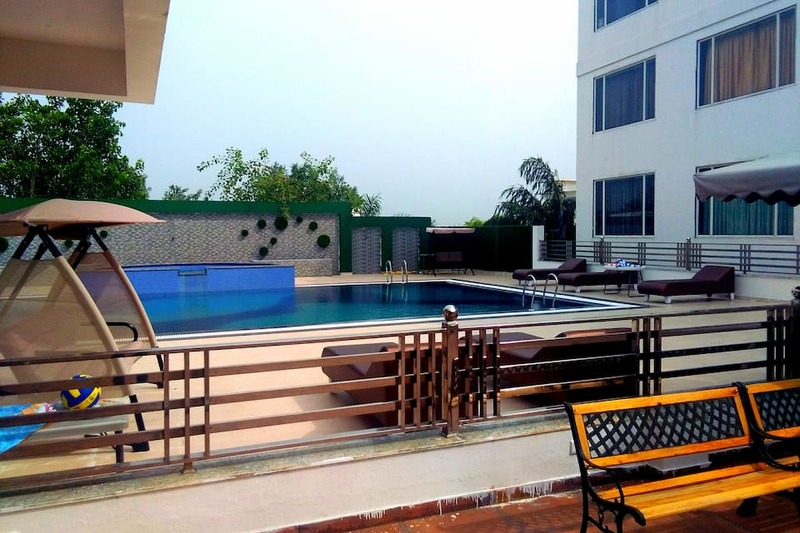 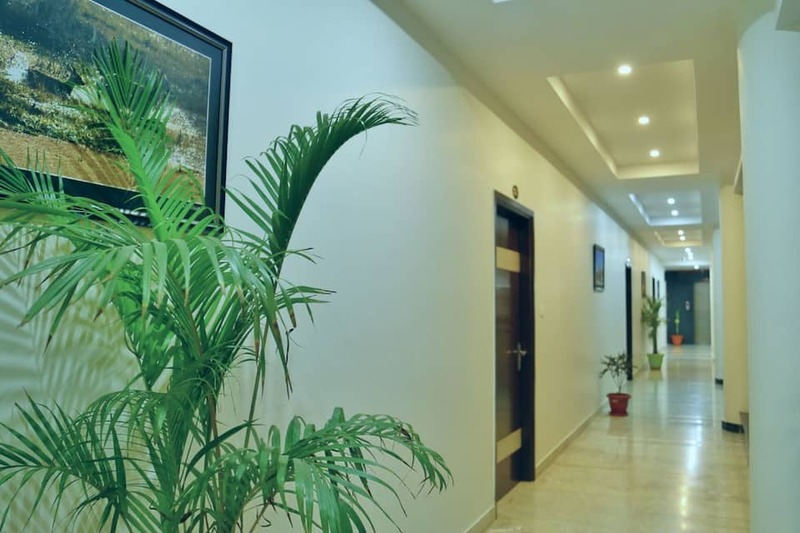 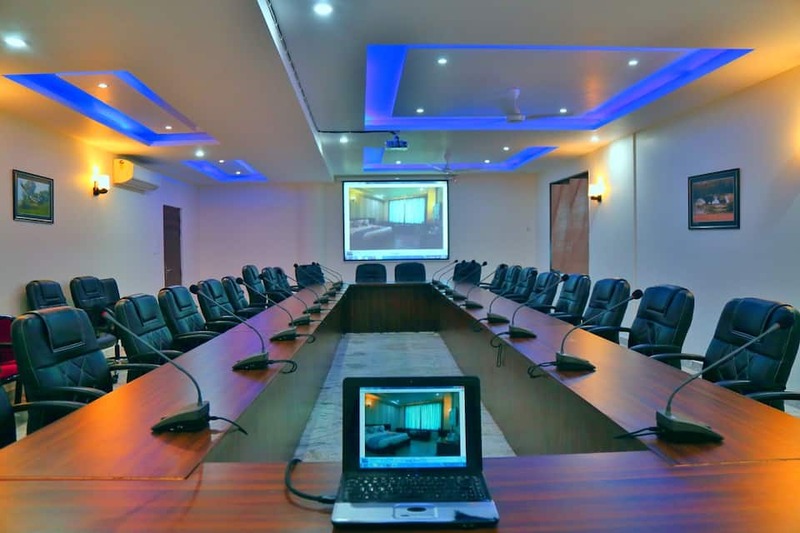 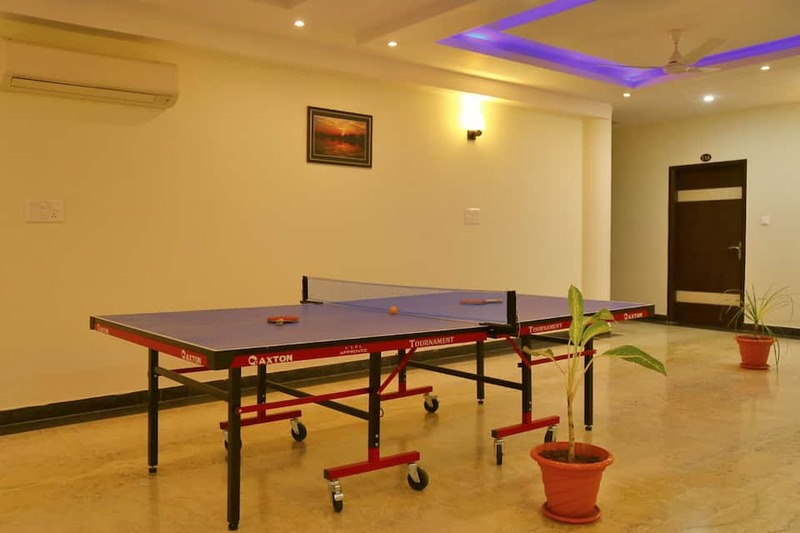 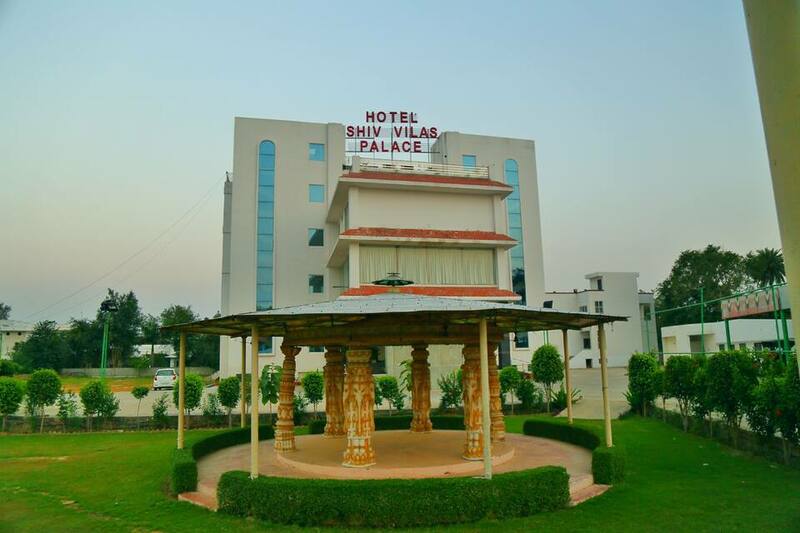 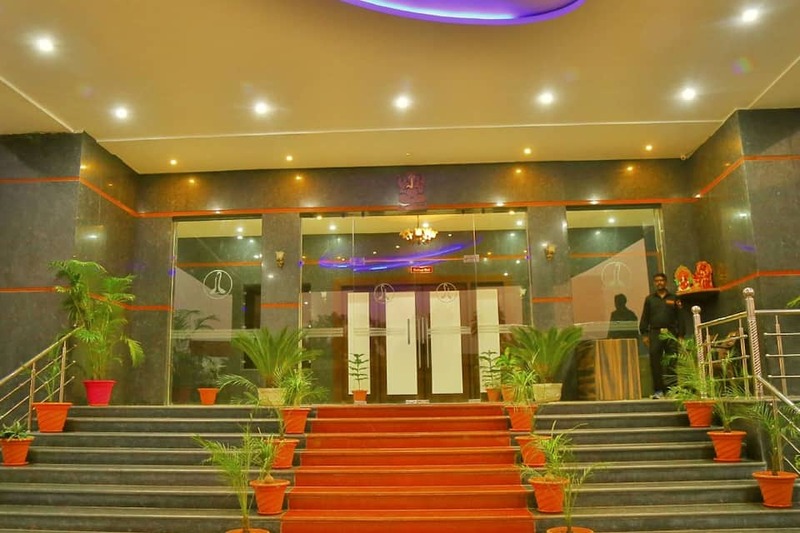 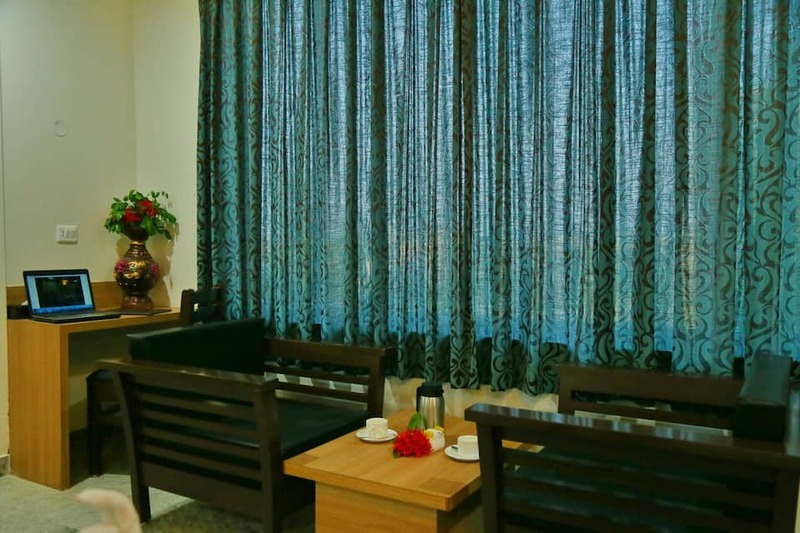 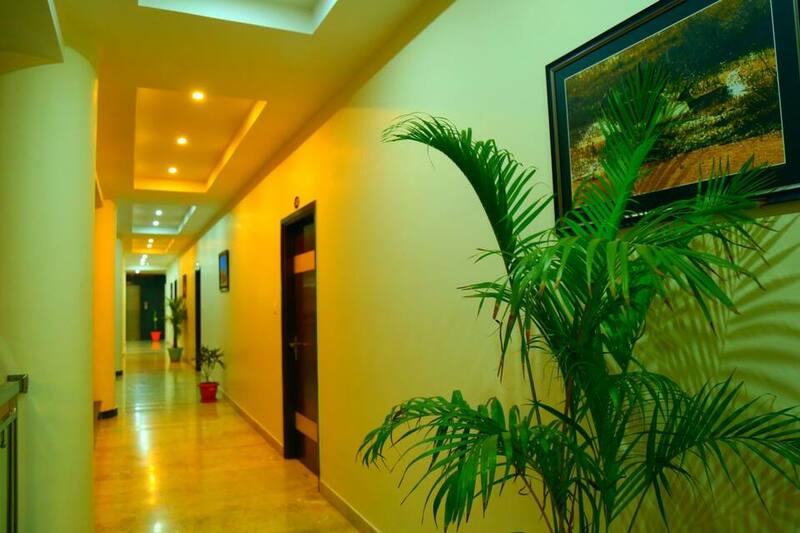 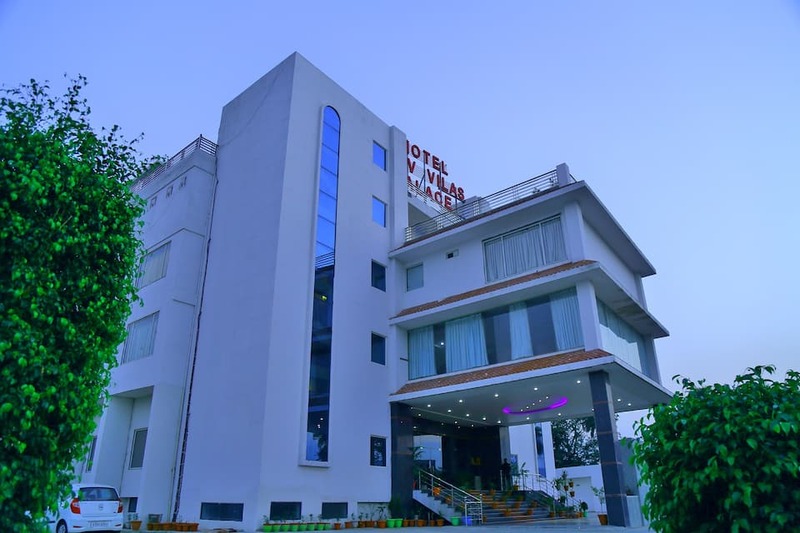 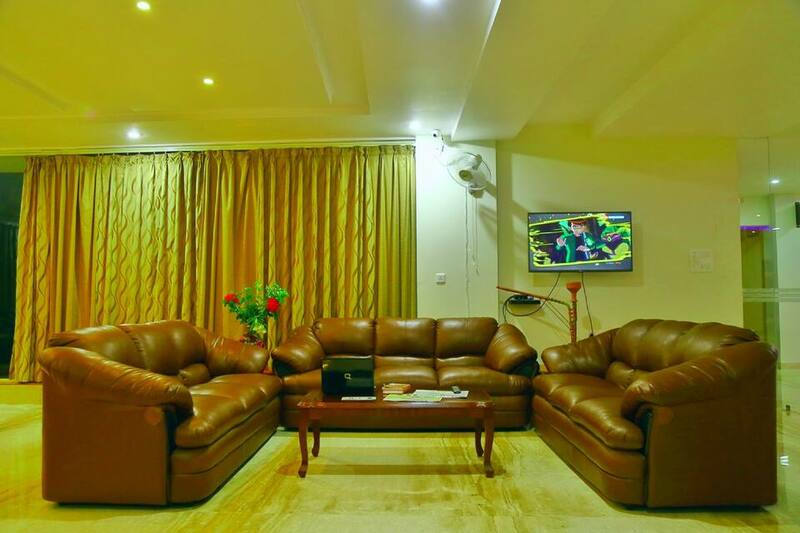 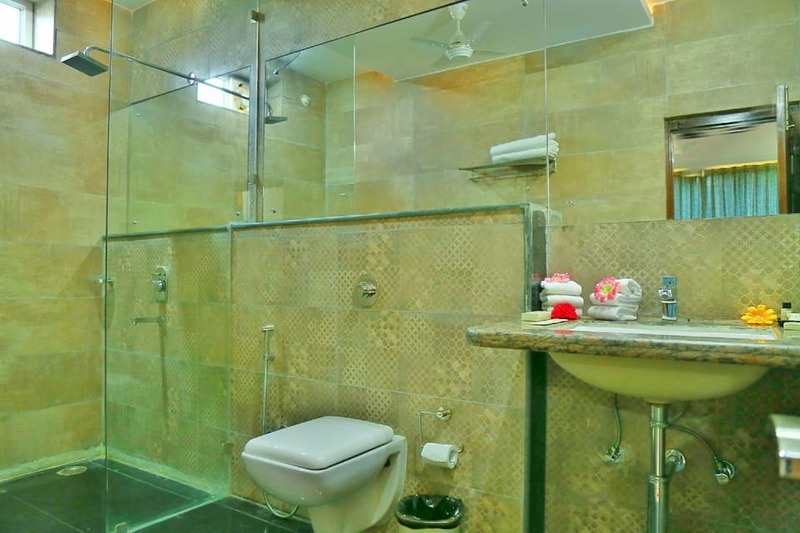 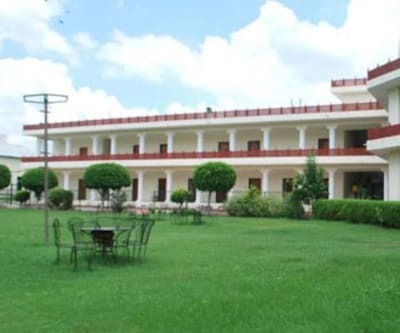 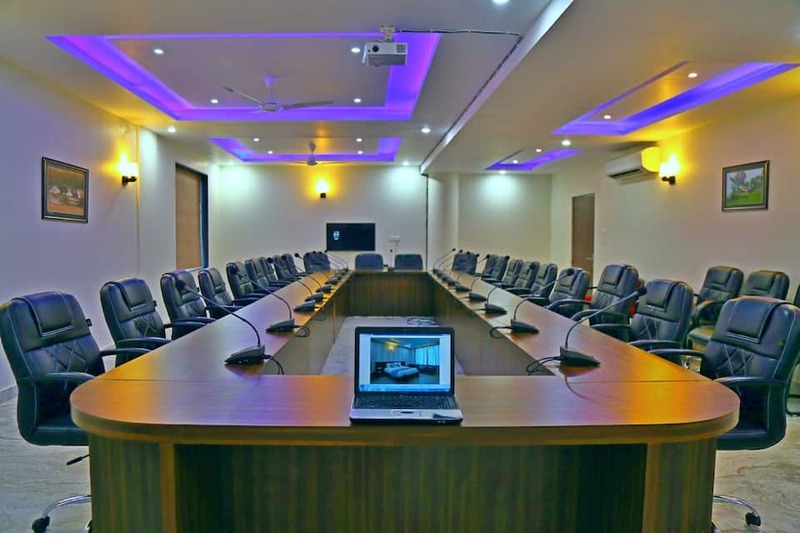 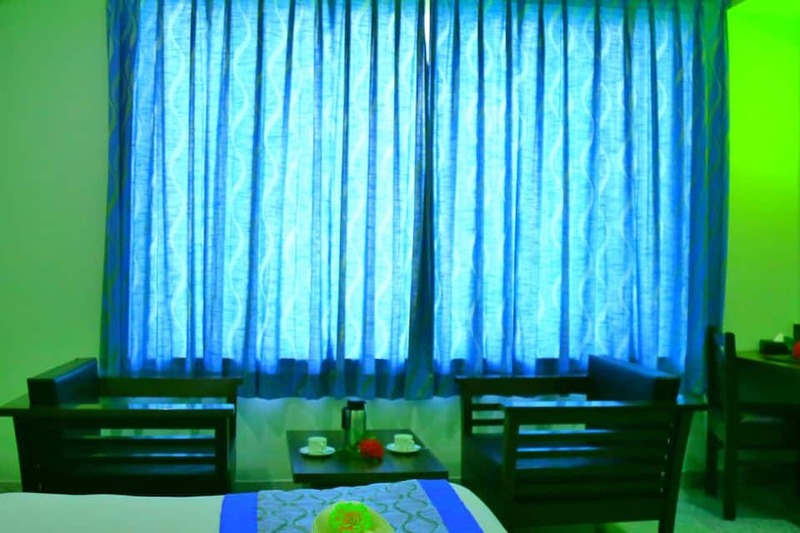 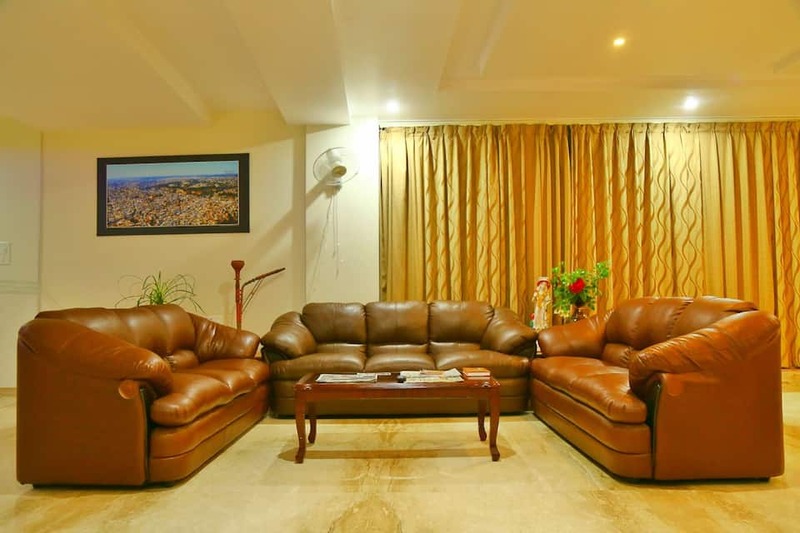 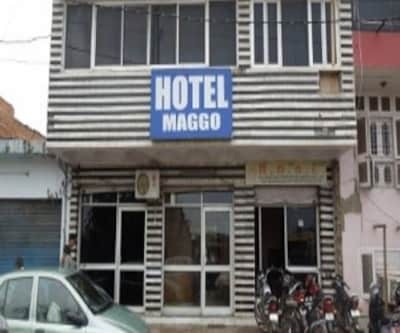 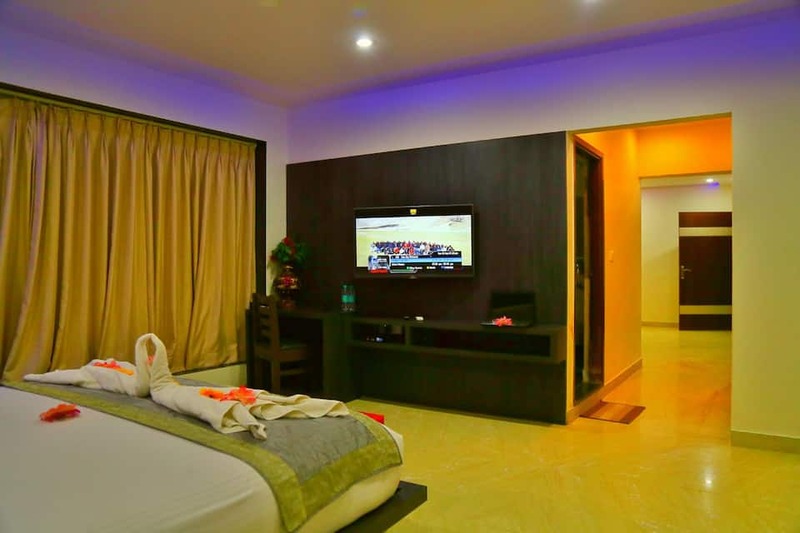 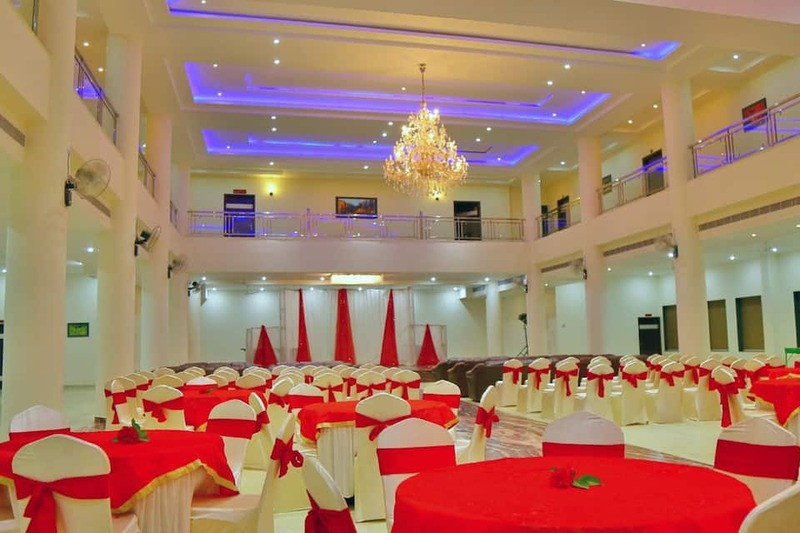 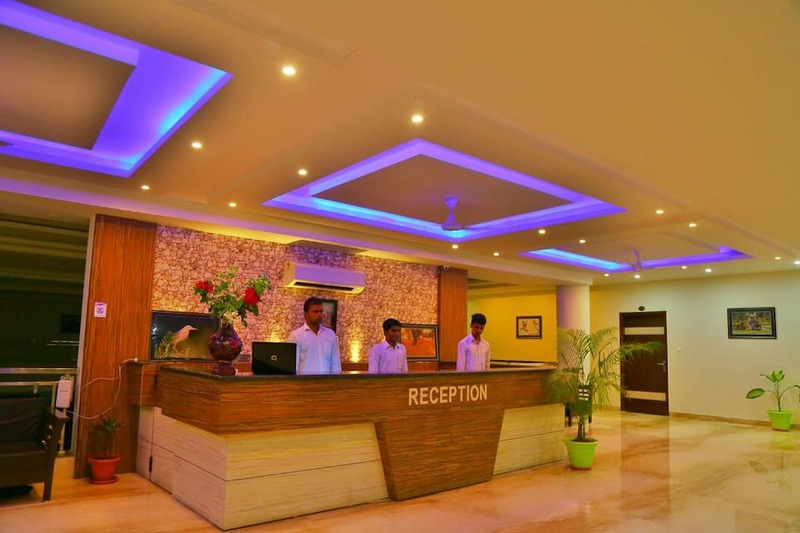 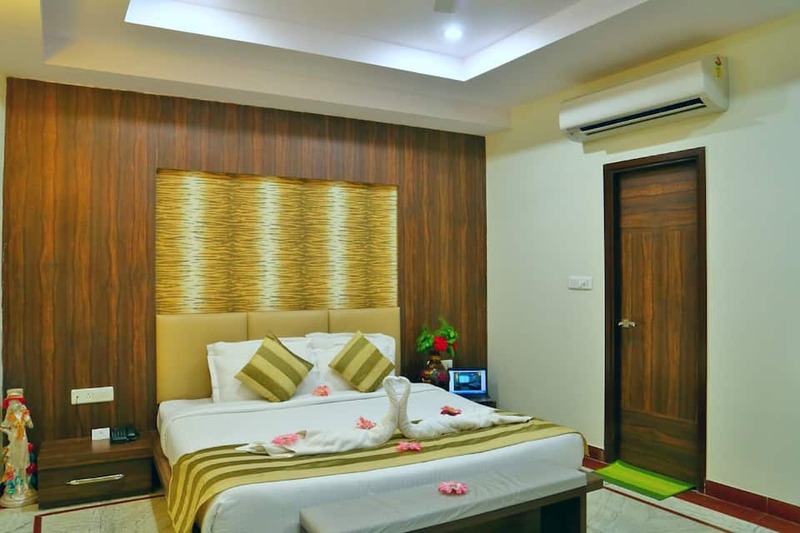 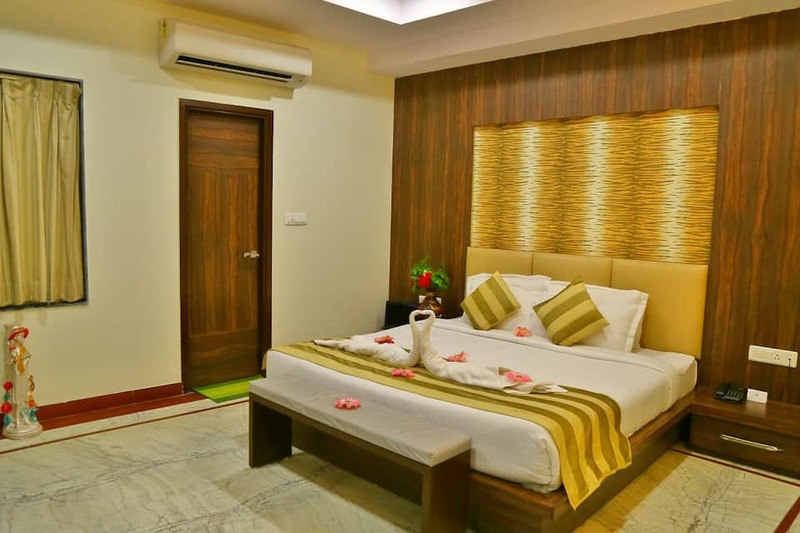 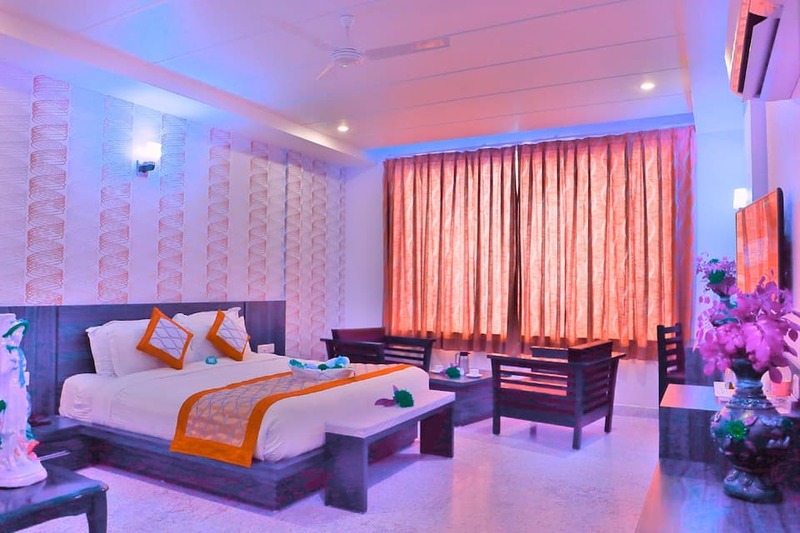 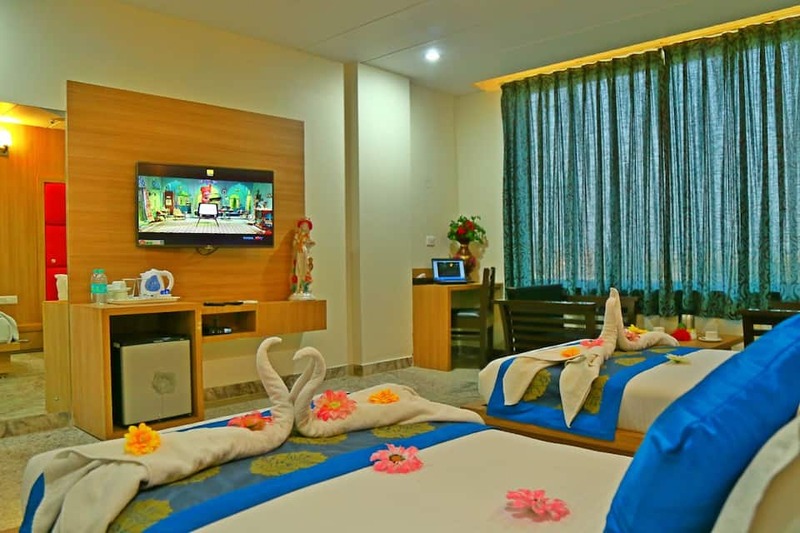 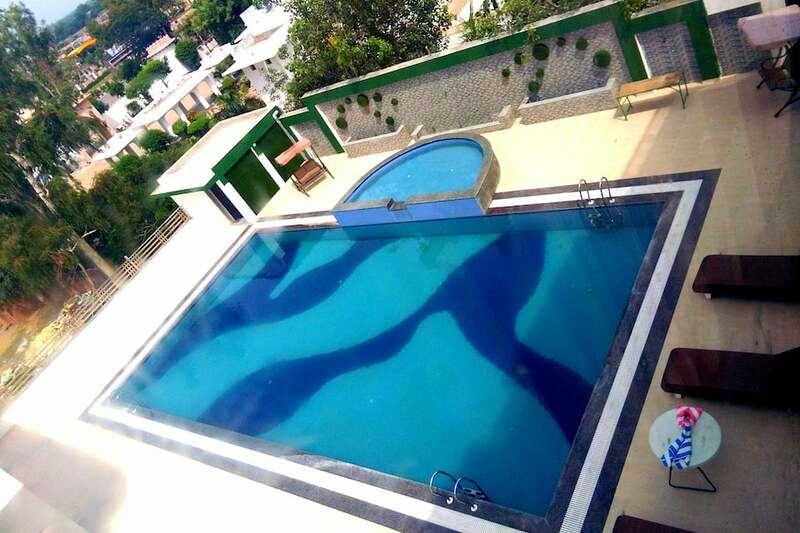 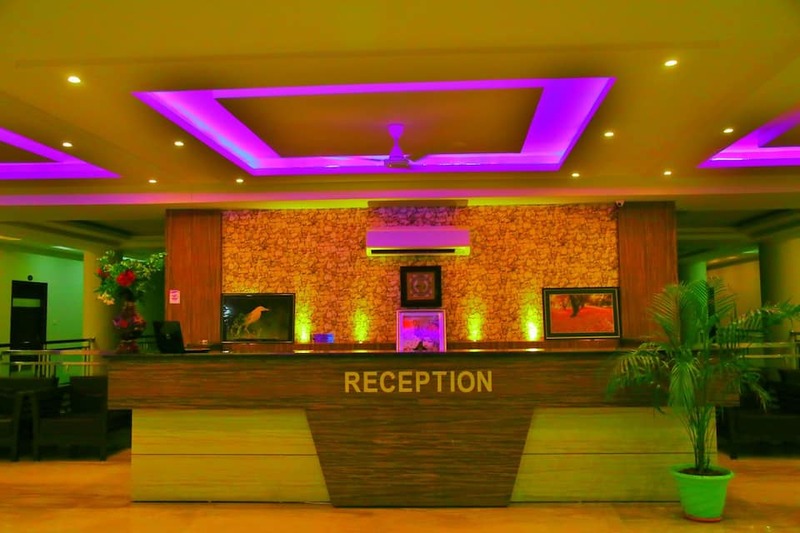 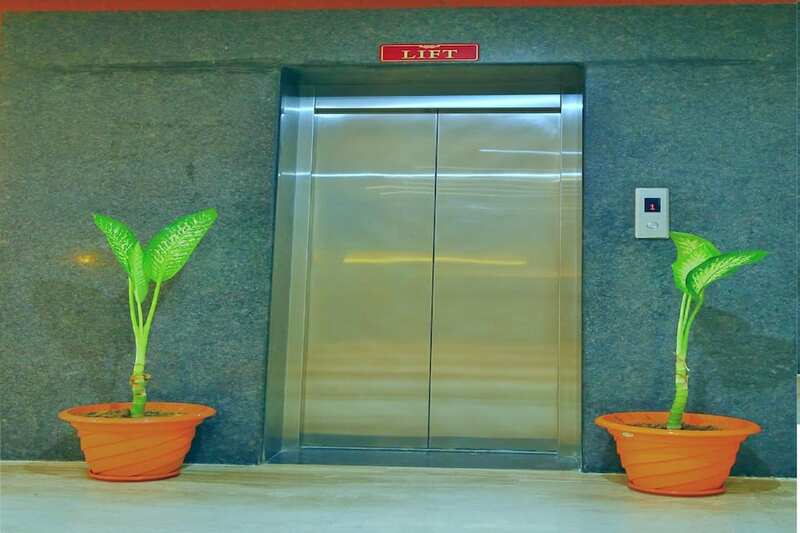 This hotel in Bharatpur is situated at a distance of 2 km from both Saras Circle Bus Stand and Keoladeo National Park.This 4-floor property in Bharatpur consists of 35 spacious and well-kept rooms. 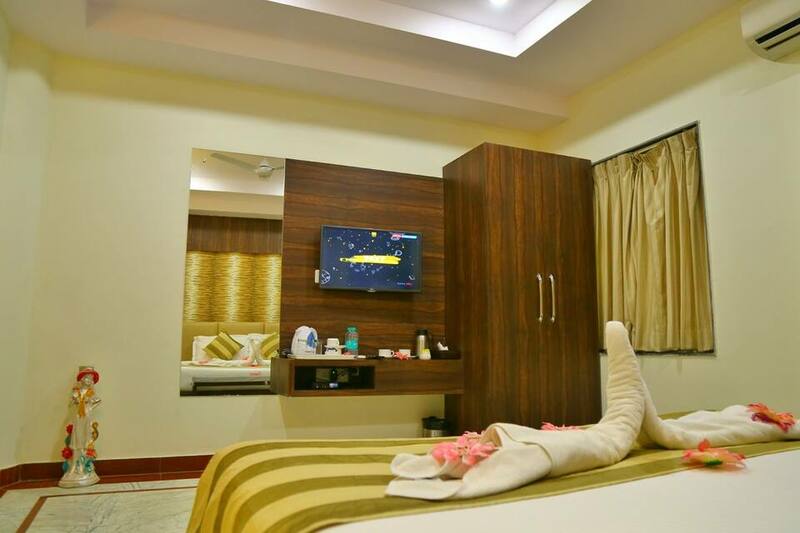 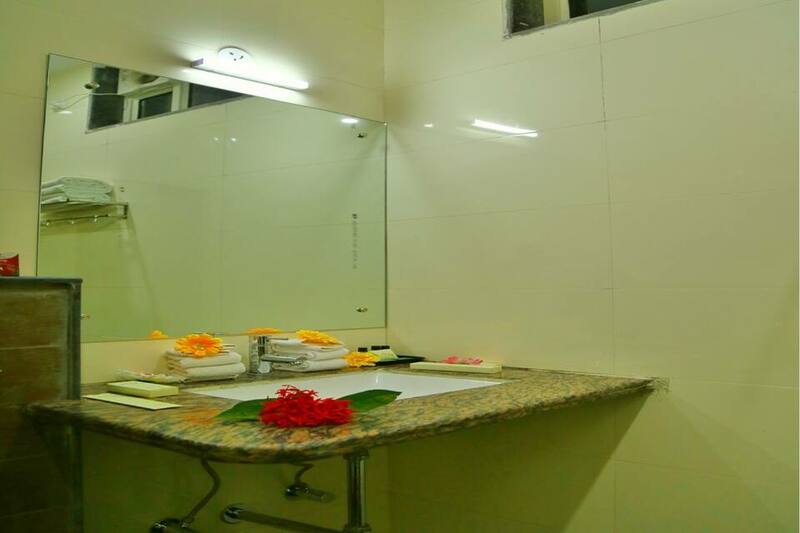 Each room is equipped with amenities like fruit basket, mini bar, television, bottled drinking water and attached bathroom with toiletries.